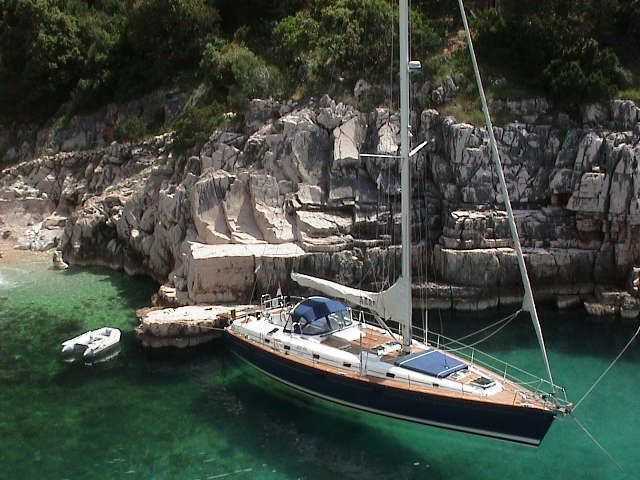 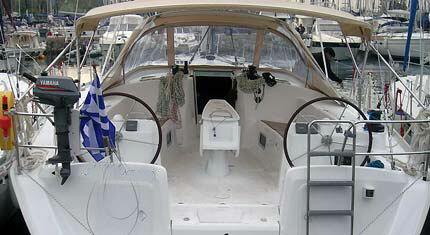 Explore the Greek isles with a Cyclades 50 by Istion Yachting. 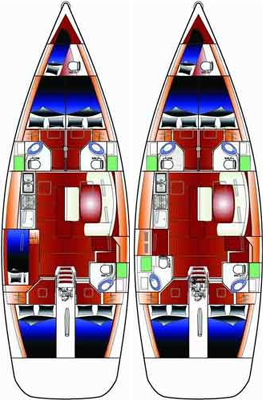 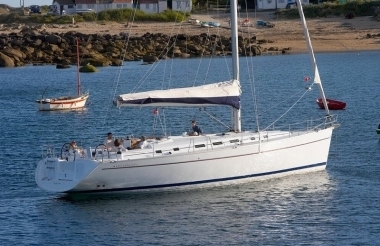 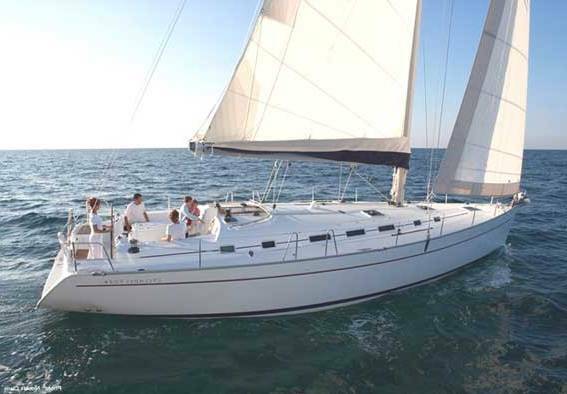 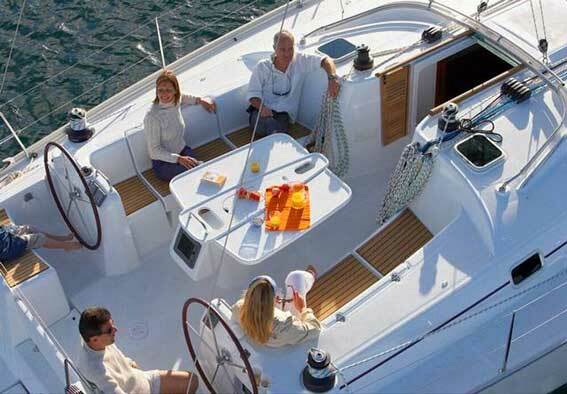 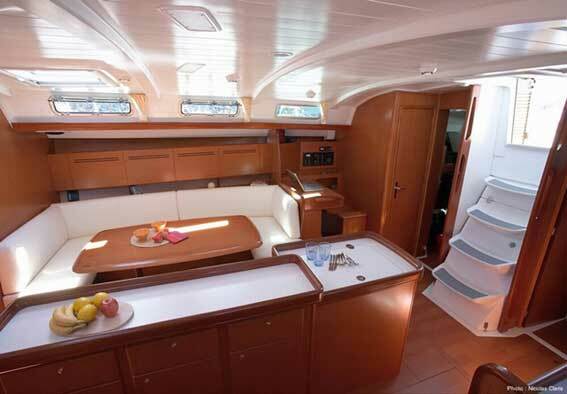 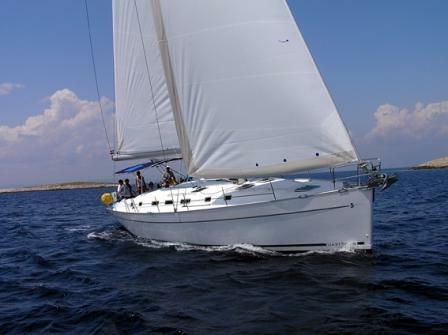 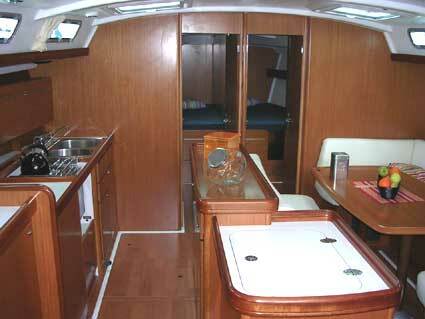 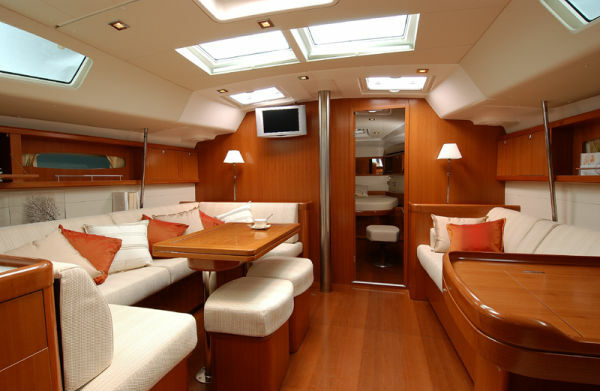 A classic beauty, Cyclades 50.5 has got 6 spacious ergonomically designed cabins and 5 heads.It can accommodate 12 persons and offer memorable sailing vacations! 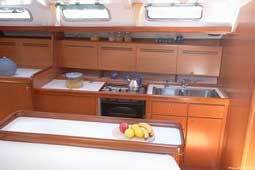 Galley : Gas stove & oven , Electric fridge , Icebox , Cuttlery - Kitchen equipment , Pans, plates, glasses, spoons, knifes, etc.